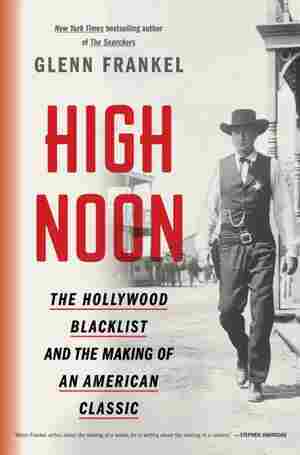 The story behind the classic movie High Noon shares insights into the toxic political climate in which it was created, recounting how, during the film shoot, screenwriter Carl Foreman was interrogated and blacklisted by the House Committee on Un-American Activities. 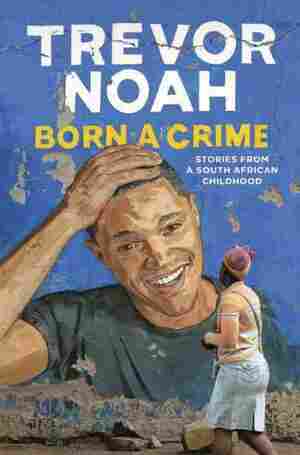 By the New York Times best-selling author of The Searchers. 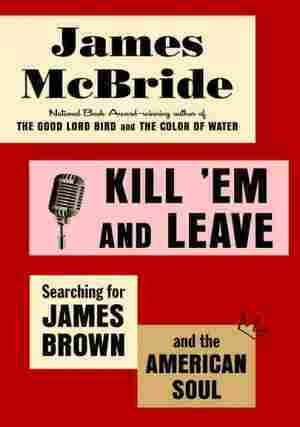 Traces how the author acted on a tip from a family member and embarked on a cultural journey in search of the man behind the legend of James Brown, discovering his rich musical legacy and the ongoing disputes surrounding his will as well as the complicated race, music and cultural factors that shaped his story. 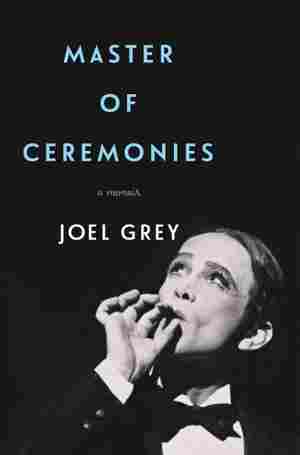 The Broadway star and Academy Award-winning performer best known for his iconic role as the irascible emcee in Cabaret traces his remarkable life story, documenting his Jewish-American upbringing in 1930s Cleveland, childhood roles, rise to fame and challenging losses. 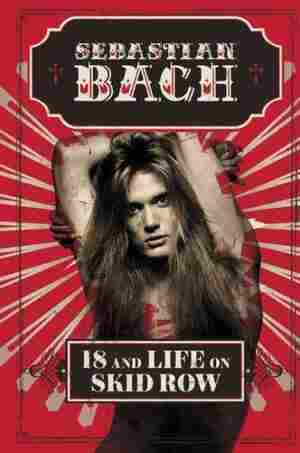 The former front man for Skid Row traces his rise from a choir boy to a famous music artist at the height of the heavy metal era, describing his unconventional youth, friendships with fellow performers and successful solo career. 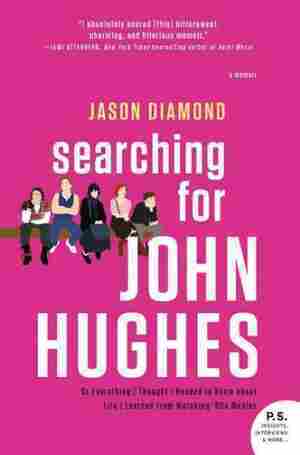 For all fans of John Hughes and his hit films such as Sixteen Candles and The Breakfast Club, a hilarious memoir of growing up obsessed with the iconic filmmaker's movies follows the author as he found his path in life, becoming a writer in New York City, all the while watching John Hughes movies religiously. 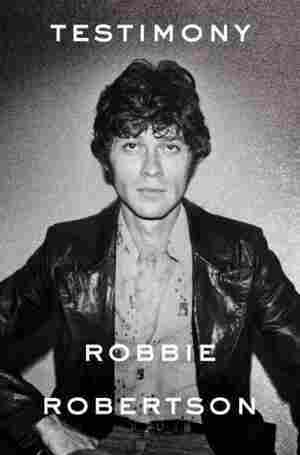 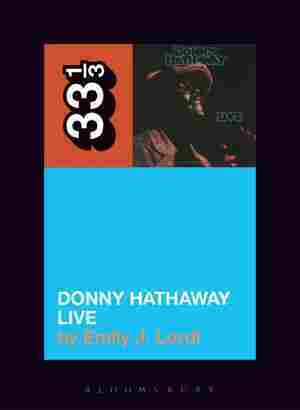 A memoir by the influential rock artist traces his half-Jewish, half-Mohawk upbringing in Toronto, his early years with rockabilly legend Ronnie Hawkins, the rise of The Band, the stories behind his iconic songs and The Band's famous farewell concert, The Last Waltz. 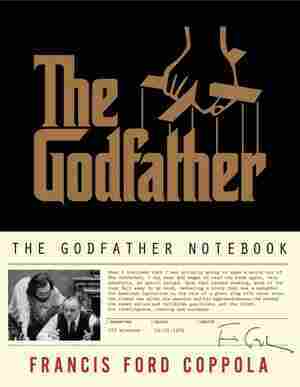 An unpublished edition of Coppola's notes and annotations on The Godfather novel by Mario Puzo, written before Coppola's iconic films at the age of 32, reveals the intense creative process behind the movie and is complemented by exclusive photos from on and off the set. 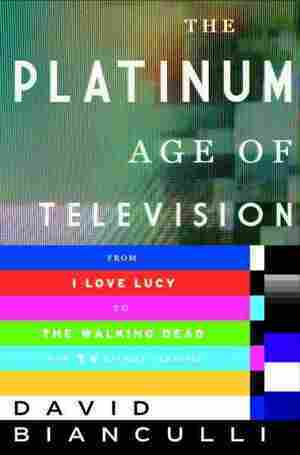 An in-depth examination of the history of television traces the evolution of shows through classic TV genres, including the sitcom, the crime show, the miniseries, the soap opera, the western, the animated series and the late night talk show. 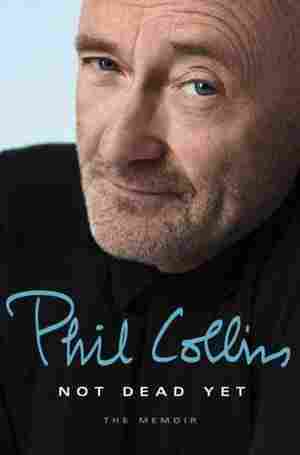 The Genesis frontman and solo artist shares insights into the experiences behind many of his iconic songs and performances, discussing his early years, relationships with fellow artists and struggles with addiction. 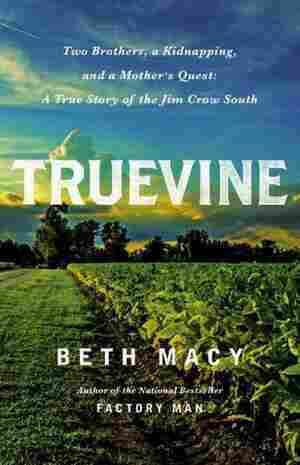 Truevine is the true story of George and Willie Muse, two albino African American brothers who were kidnapped and displayed as circus freaks, and whose mother endured a 28-year struggle to get them back.